Fast-forward to 2018 and I have just attended my 6th Xerocon conference and am still digesting the amount of information and revelations that were presented to over 3500 attendees. For those of you unaware, Xerocon it is probably the Number 1 anticipated event on every accountants (and techie’s) calendar. Apart from the high quality speakers talking about a range of things from latest releases, the direction of the industry and the latest technology predictions, there were bigger than ben hur entertainment and competitions on who can get the best swag. For the techie in me, the value has always been hanging out with the Xero App exhibitors and seeing what technology has advanced since last year to see how we can use this to help our clients. This year was no exception, with 75 Xero App exhibitors on display. 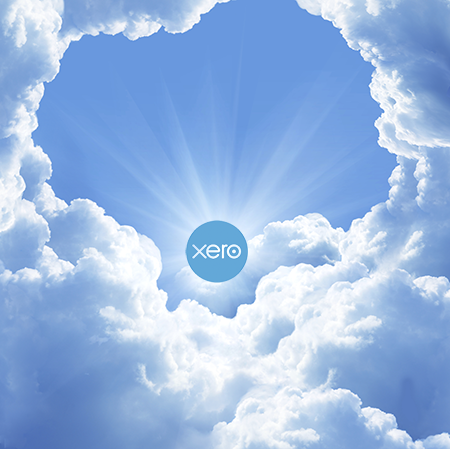 As most people are now aware, in around 2011 Xero launched the world’s first cloud based accounting software which has quickly spread globally and become the #1 accounting software in Australia, New Zealand and the UK with a solid presence also in the USA, Asia and a host of other countries. Xero focuses on the basic bookkeeping/accounting aspects for small businesses and made the strategic direction to focus on this alone. However, the ‘Xero App’ was then conceived to improve the efficiency of a business system. In short an “app” is a cloud-based program that integrates with Xero that serves to help your day to day business function by automating your workflow and driving efficiencies. 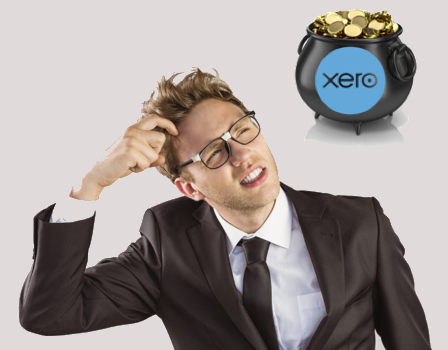 Xero is a broad based program designed to meet the accounting requirements of all businesses whereas Xero Apps are more specialised and are often targeted at only one industry. As one example let’s consider your business has a busy team on the go. They make business purchases, receipts are getting lost, the accounts team are chasing down receipts and sporadically receiving crumpled pieces of paper and your staff want to be reimbursed. 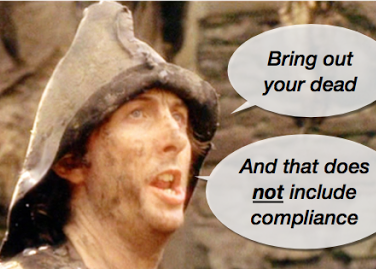 In the meantime, there are no deadlines or timelines given to staff when it comes to submitting those documents. You’re scrambling for documents to try and finish a month’s worth of paperwork by hand, understand how your business is performing, and get your BAS lodged on time. So how much time are you and your staff wasting let alone the extra time your accountant spends chasing down documents and queries regarding your financial transactions? Introducing a Xero App, Expensify, an automated receipt and expense management system. Expensify is an easy to use mobile app that automates the expense reporting process. It uses technology to capture the data from the photo of the receipt the employee has taken and brings it into Xero. You can then set up your system to reimburse your employees automatically with Expensify’s direct deposit function. Everything is automatically submitted, approved, and reimbursed. No more spreadsheets, lost receipts and manual data entry! Easy for your staff to receipt on the go and submit expense reports on time. 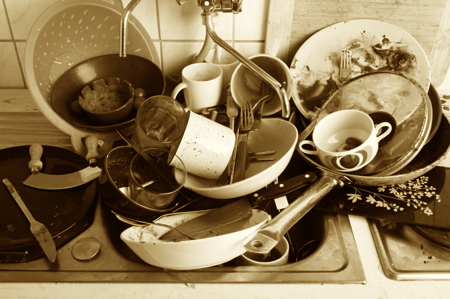 This is only one of 700+ apps on the Xero App Marketplace. Each of the apps are of varying complexities, industries and business functions. With an ecosystem as big as Xero’s, it’s hard to imagine any one app would work for everyone who is targeted for that industry. But it’s all about what you need and recognising if the app will be a suitable fit for your workflow. 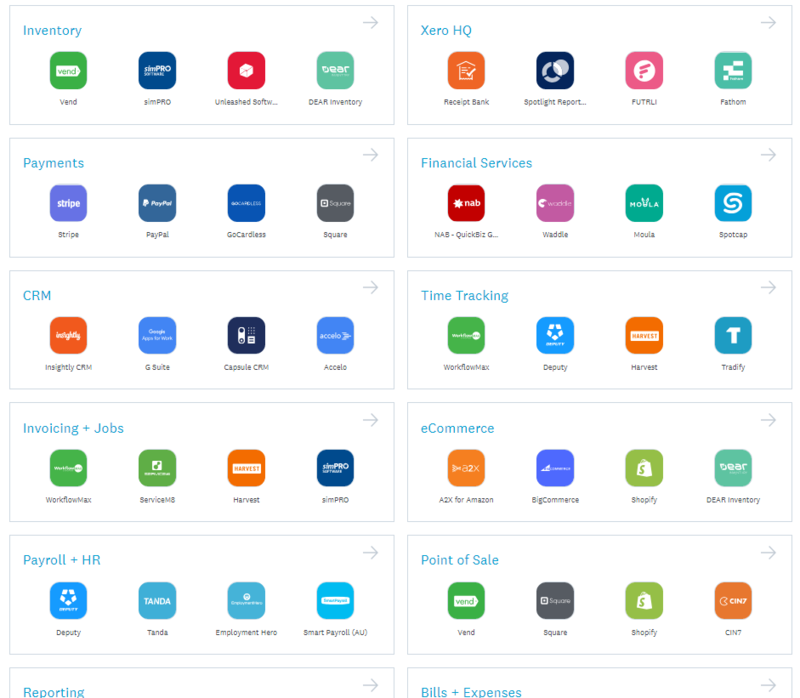 How do you decide on which Xero Apps to use? With the technical knowledge, resources and capacity in place to implement apps for our clients, we work with our partners and clients to take their systems to a new level and driving them to work more effectively and efficiently. By working more effectively and efficiently you end up with a better bottom line and end up spending your time working on your business rather than chasing up and processing lost receipts. Because at the end of the day, we’re here to give our clients the best possible outcome with Real Advice in Real Time with Real Data. Stay tuned as we highlight more specific apps that may help drive the efficiencies within your business to a whole new level. Well, Xero’s February Roadshows are now done and dusted. And there was certainly a lot to take in. The first thing I noticed was the number of attendees. More and more people seem to be moving to the cloud every day, with attendance records being smashed at almost every venue.